London, UK – Esoteric Recordings are pleased to announce the latest release on new front-line label, Esoteric Antenna, dedicated to new releases by both new acts and established artists. 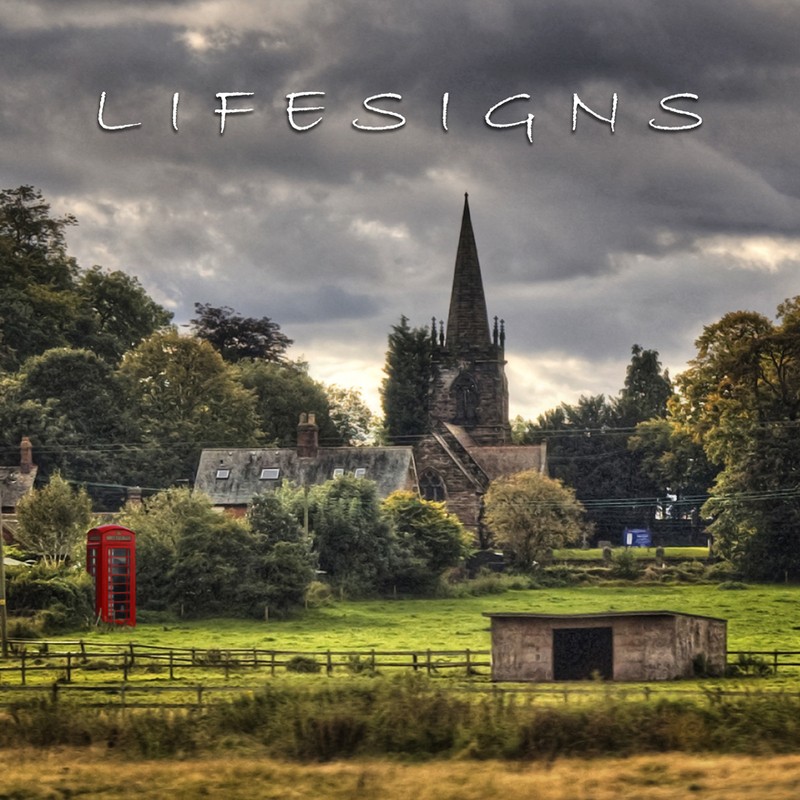 Lifesign's eponymous release has the hallmarks of being one of the finest progressive rock albums of 2013! Making the album even more impressive is the guest appearances from such respected figures in progressive music as Steve Hackett, Thijs Van Leer (focus), Jakko Jakszyk (King Crimson), and Robin Boult (John Young Band). Lifesigns features John Young (keyboards, lead vocals), Nick Beggs (bassist, Chapman Stick player, backing vocals) and Frosty Beedle (drums). The material reflects the excellence of the musicians who perform on the album. John Young is a classically trained composer, keyboardist and vocalist, who has worked with the likes of Asia, the Strawbs, Greenslade, Fish, Uli Jon Roth and his own John Young Band. He also tours with Bonnie Tyler. Bassist/Stick player Nick Beggs was the founding member of 80s group Kajagoogoo and has worked with artists like Alphaville, Belinda Carlise, John Paul Jones, Gary Newman, Steve Hackett, Steve Howe, Tina Turner and many others. He is currently on tour with Steven Wilson. Drummer Frosty Beedle has worked with the likes of the Cutting Crew, Sarah Brightman, Russell Watson and Zucchero. Working with engineer Steve Rispin (Asia, Uriah Heep, Dave Kilminster, Snakecharmer), 'Lifesigns' is a tuneful, innovative and hugely impressive debut album certain to appeal to those who appreciate the finer aspects of modern Progressive Rock.